We are specializing in large Blow Moulding Machine from 200-5000L,1-3layers,1000L one-three layers blow moulding machine,2000L one-three layers blow moulding machine.This machine can produce civil barrel,IBC barrel,220L double L-ring barrel,plastic tray for forklift,underground storage-shaped hollow products. With this machine you can make water tanks,pallets,roadblocks,and any other plastic products,the capacity from 100L-260L,upto 2layers. 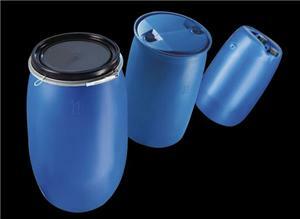 Standard 220L drum is 9.5-11KG , With high production Per hour. 1.Latest technology die head from Germany NO LEAKAGE and best evenness of wall thickness. 2.We haveSIEMENS temperature-control moudules to keep the cool temperature. 3.Latest Mold Change System, much faster and easier than limit switch. 4.We are using Servo Driver Motor from Germany. 5.All the main parts of the machine we use double lock technology which can assure the locking system of Bottle Blow Molding Machine Parts. 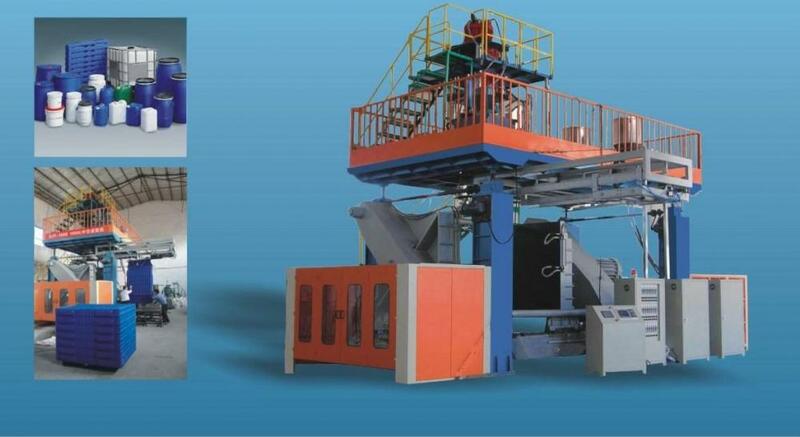 Looking for ideal Plastic Bottle Making Machine Manufacturer & supplier ? We have a wide selection at great prices to help you get creative. All the Plastic Bottle Machine are quality guaranteed. 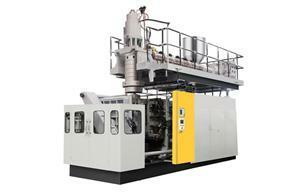 We are China Origin Factory of Blow Moulding Machine. If you have any question, please feel free to contact us.